Huawei P30's retail price in Pakistan is Rs. 124,999. Official dealers and warranty providers regulate the retail price of Huawei mobile products in official warranty. Retail Price of Huawei P30 in Pakistan is Rs. 124,999. Retail Price of Huawei in USD is $932. Huawei P30 - Terminator Series! 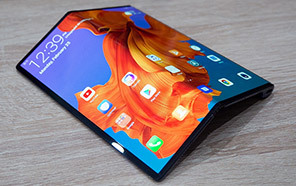 Once again Huawei surprised with P30 intro which seems too early but yet sources are claiming that this new phone is developing and soon it will be available in the market. 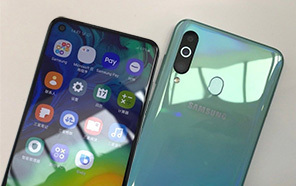 So if the give info is correct then Huawei P30 is not too far from us and soon we will see a smartphone with latest design which gonna make him different from other smartphones. 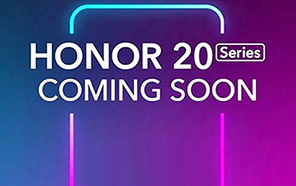 Huawei's P30 have to make himself strong because Samsung has announced a whole series of smartphones that gonna toughen the competition for this phone but it seems that as usual Huawei P30's unique design will beat its rivals and gonna rank in higher class easily. 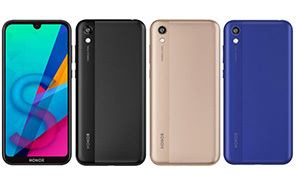 Mate series of this brand is still in pipeline and yet they have created hype that Huawei P-series P30 smartphone is on its way too. Display of the phone is 6.1 inch and it is made up of OLED touchscreen which is capacitive and smooth for scrolling. 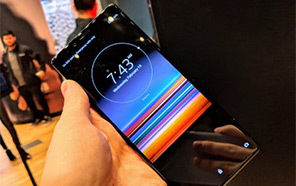 Huawei has decided to equip the display of the P30 with FHD resolution and we will see a 1080 x 2340 display ratio used for display of this phone. 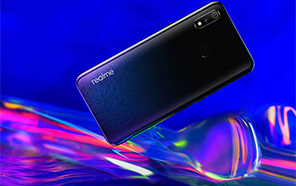 Internal storage of the phone is consist of 128 GB and storage capacity of P30 is expandable with help of an additional SD card with a capacity of 256 GB SD card. In today's world camera seems to be strong selling point for smartphones that's why the new P30 is coming with triple camera setup on the back and as usual this camera setup is going to beat everyone in its class due to its AI technology which is perfect in every way. P30 gonna come up with single 32 MP lens on the front armed with Bokeh effect used to blur the background of the focused object. 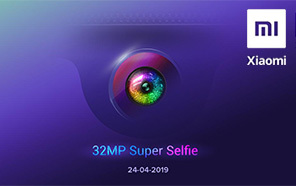 Artificial Intelligence is also used in front camera of P30 by Huawei which can easily sense the type of object and it can use its intelligence to improve the quality of the picture according to the given scenario. Chip used in Huawei P30 is Kirin 980 which is best chipset yet available. Disclaimer. Huawei P30 price in Pakistan is updated daily from the price list provided by local shops and dealers but we can not guarantee that the information / price / P30 Prices on this page is 100% correct (Human error is possible), always visit your local shop for exact cell phone cost & rate. Huawei P30 price Pakistan. Yar kya zabardast phone hai Huawei ka P30 excellent specs excellent design. Yeh pakistan may kab aye ga. 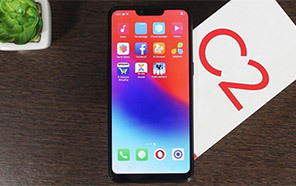 The latest price of Huawei P30 in Pakistan was updated from the list provided by Huawei's official dealers and warranty providers. The best price of Huawei P30 is Rs. 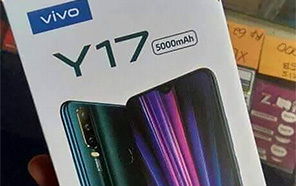 124,999 in Pakistan in official warranty ( without discount ), while the without warranty Grey market cost of P30 Huawei is N/A. The price stated above is valid all over Pakistan including Karachi, Lahore, Islamabad, Peshawar, Quetta and Muzaffarabad. Slight deviations are expected, always visit your local shop to verify P30 specs and for exact local prices. Huawei P30 Price in Pakistan is Rs. 124,999 as of Sat 20/04/2019.